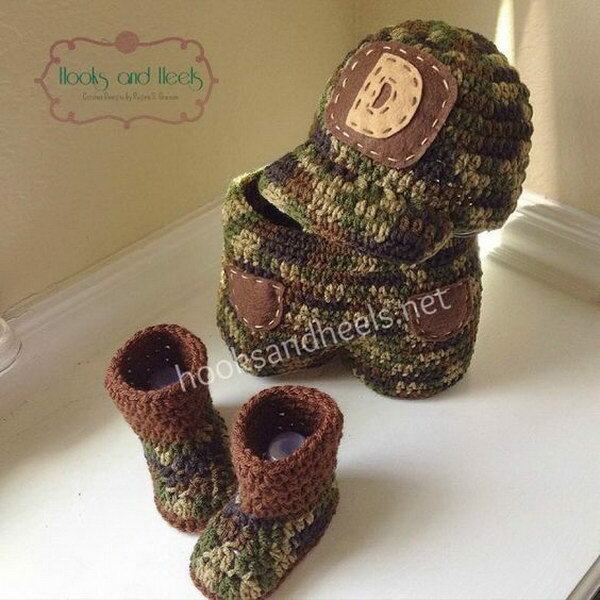 There’s nothing more adorable than some specifically crocheted items for baby. Crochet patterns are wonderfully cozy and soft to keep little ones warm and feeling safe and they also make wonderful and precious handmade gifts for baby showers! Here we have put together a fabulous roundup of more than 20 adorable and easy patterns you can crochet for babies. Take time to browse through all these collections and just take out the crochet hook to learn how to make crocheted baby blankets, baby booties, baby cocoons, baby hats, kids’ clothing and more! 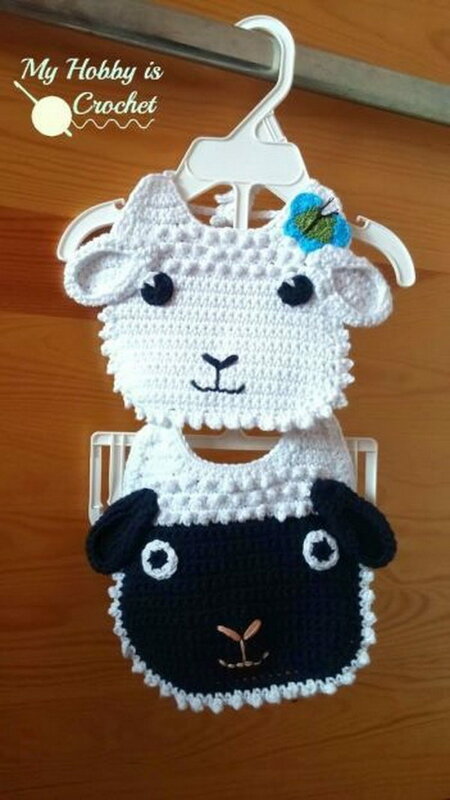 This sweet crochet lamb bib would make a nice Easter or baby shower gift. Free patterns and tutorial via my hobby is crochet. The baby looks so cute in this crochet fuzzy baby bunny outfit. Head over to the full tutorial and crochet one for your little ones via all about ami. This On-The-Go crochet baby blanket is not only fast, but very simple for beginners to make. I love the right size to take everywhere. Get the free pattern via inspirational momma. 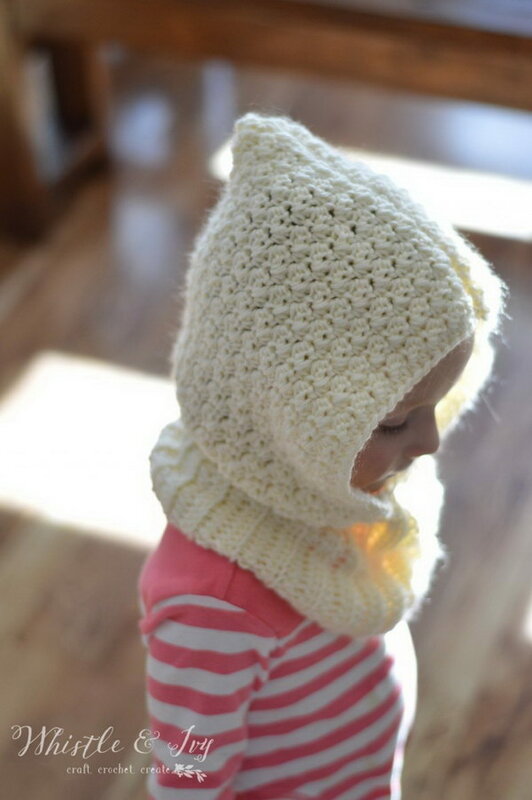 Keep your toddler or preschooler warm and cozy with this adorable hooded cowl this winter. Get the free crochet pattern via whistle and ivy. This double strapped baby mary Jane shoes couldn’t be taken off so easily by grabby little hands and they are absolutely adorable. Learn about the free pattern and tutorial via 1 dog woof. 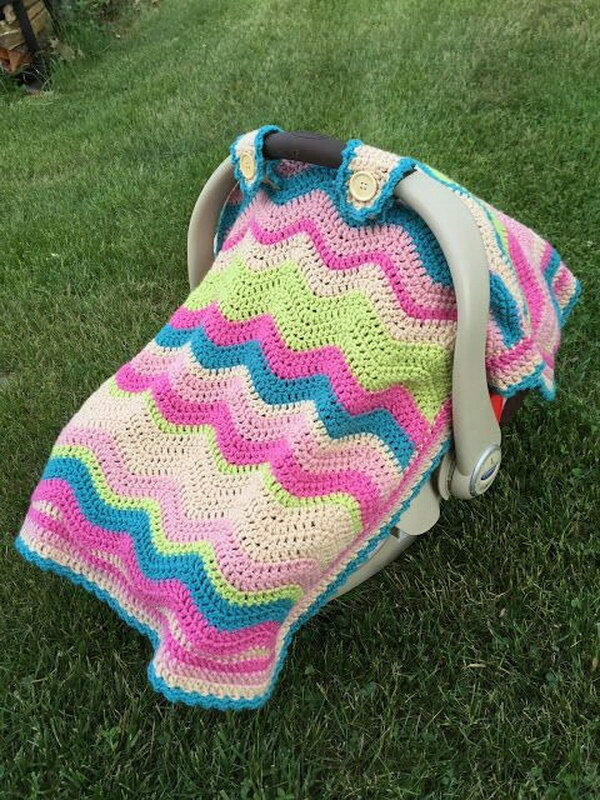 Protect your baby from cold weather, rain with this crochet car seat cover. You can make it in lots of different color combos so it is great for a baby boy or a baby girl. Get the full tutrorial via skein and hook. Animal inspired crochet patterns are always so cute and lovely for babies. 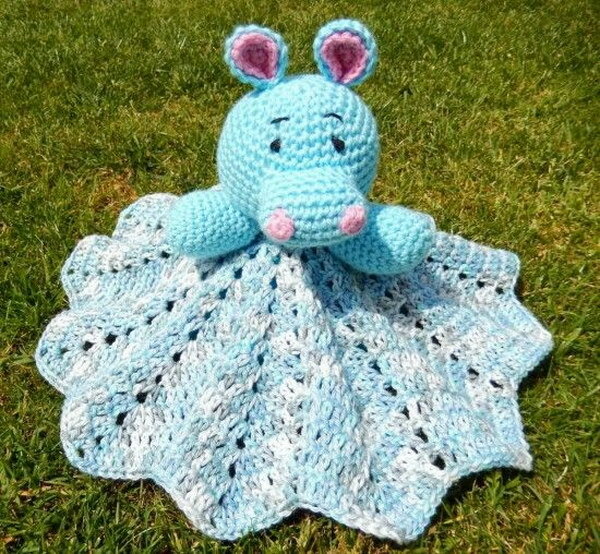 This lovely hippo baby blanket would make a great shower gift! See more details via the whoot. 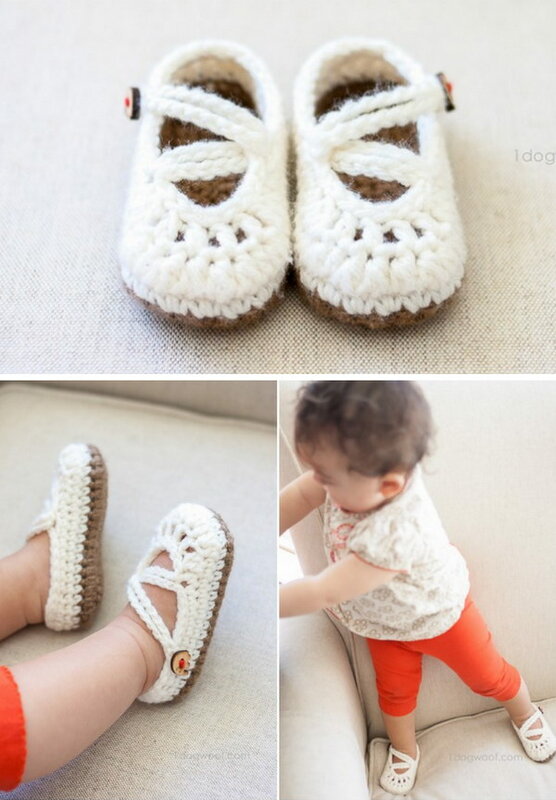 A perfect summer crochet pattern for those little feet! These crochet baby strap flip-flops are super cute and adorable and also easy to whip up for even beginners. Get the full tutorial via whistle and ivy. You can just use some leftover yarn to crochet this simple shells headband for your little ones. Easy and very quick to make with the free pattern via chaleur life. 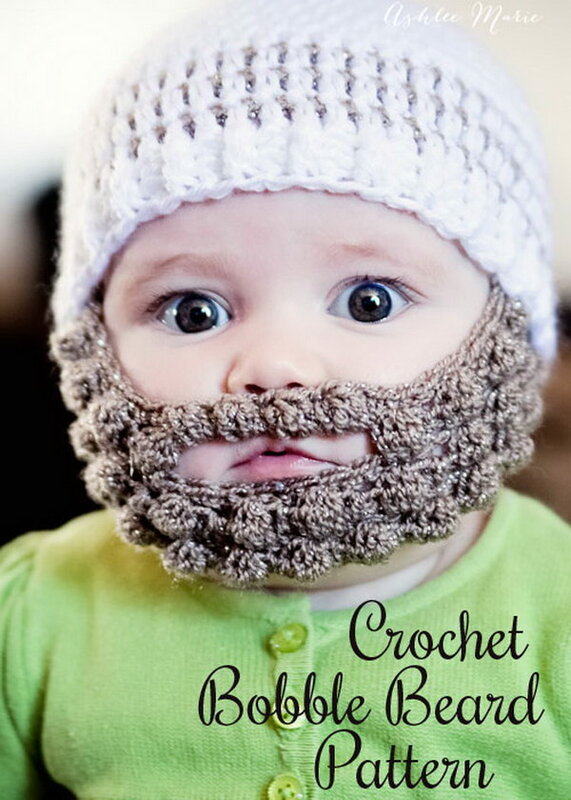 Keep your baby warm and cozy with this crochet hat with beard this winter. It look so cute and adorable for your baby! Get the full instructions via ashlee marie. 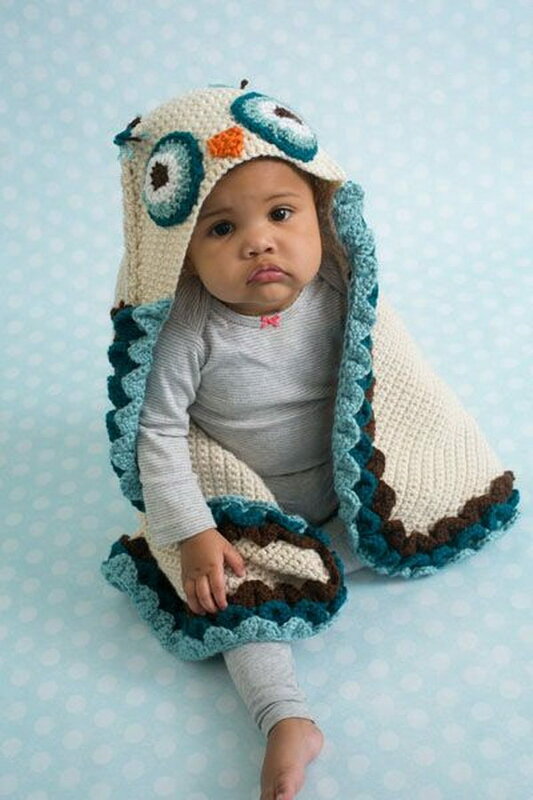 This cozy blanket features an attached owl hood and feather details to give the appearance of wings. This is the perfect naptime accessory for your baby! Get the free pattern from i like crochet. 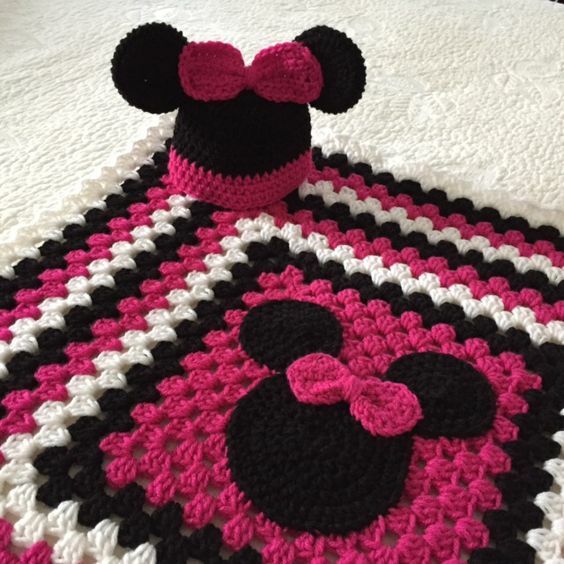 How cute are this minnie mouse inspired hat and blanket! They are sure to get the little ones smiling for the camera! 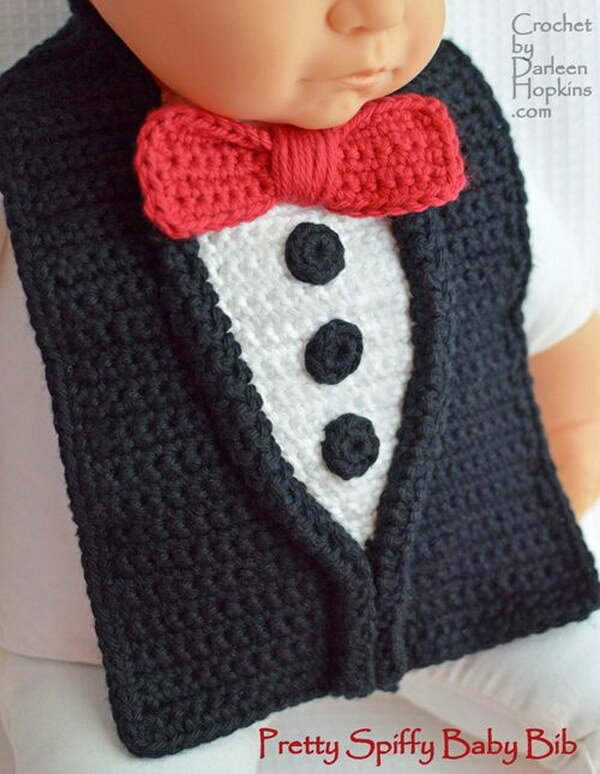 Keep your baby looking spiffy with this pretty spiffy tuxedo baby bib on the formal occasion. Learn about the free pattern via crochet by darleen hopkins. It’s a nice, fun set to give at showers. Learn about the free tutorial via hooks and heels. 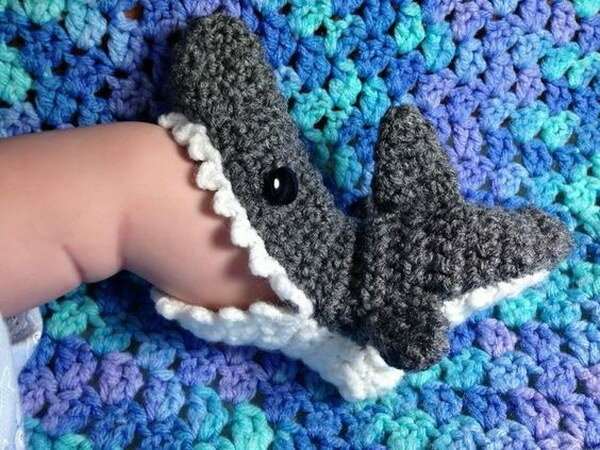 How cute and adorable are these shark slippers for your babies! Check out the free pattern via the whoot. 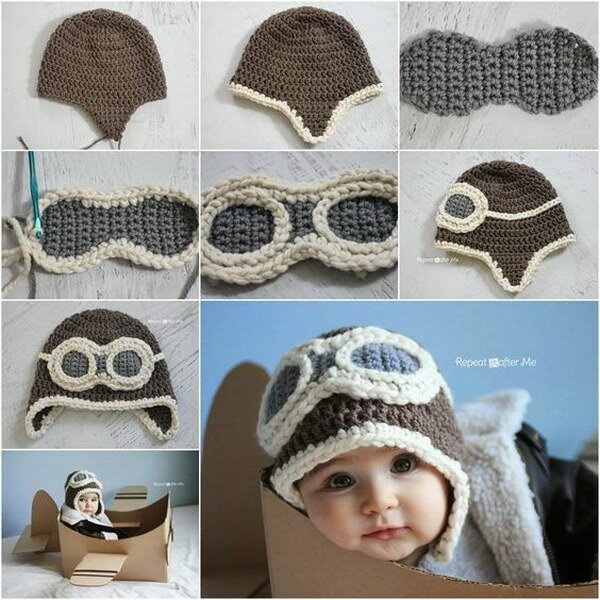 Every little baby boy would need this crochet aviator hat. It keeps him warm and cozy, and also in style! See the free crochet pattern from repeat crafter me. This is the perfect DIY accessory for a little girl. It makes for a wonderful handmade baby shower gift! See the free pattern via hopeful honey. Another cute ans useful crochet pattern for your babys! It is super easy and quick to make under an hour. 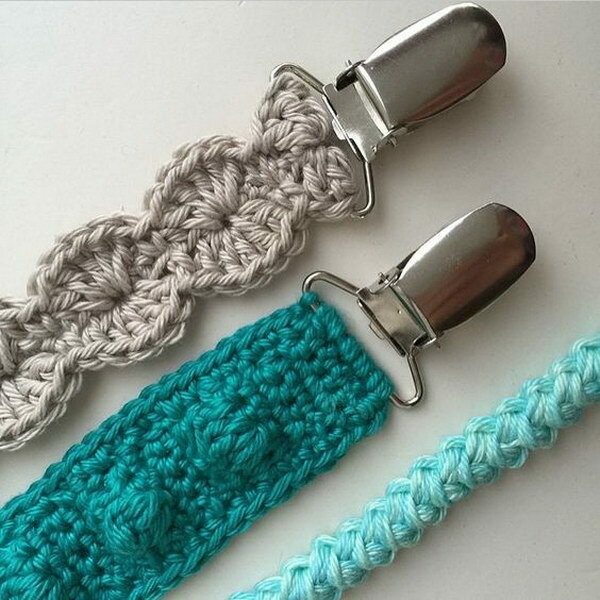 Perfect for a beginner crocheter to start with! See the tutorial from roesthaakt. 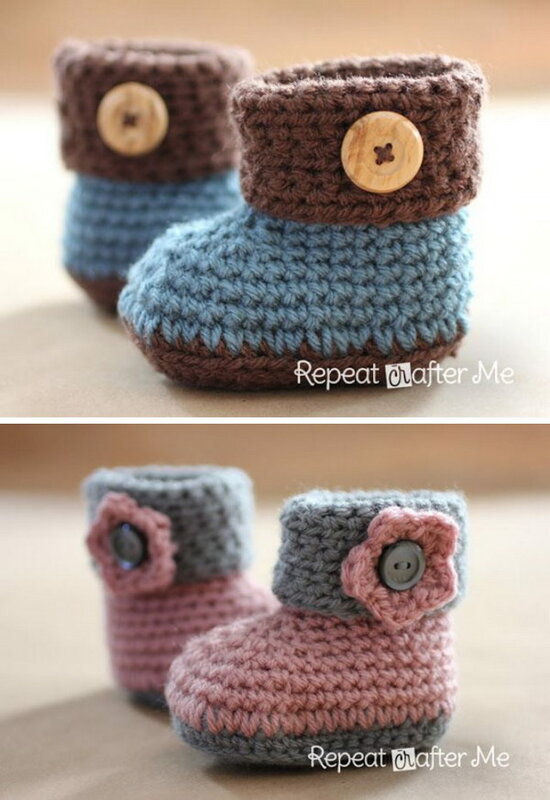 Keep your pre-walkers feet cozy and warm with these cute little crochet cuffed baby booties! Get the free pattern from repeat crafter me. How cute the baby looks in this crochet lamb hat! Get the instructions and make one for your little ones via all about ami. 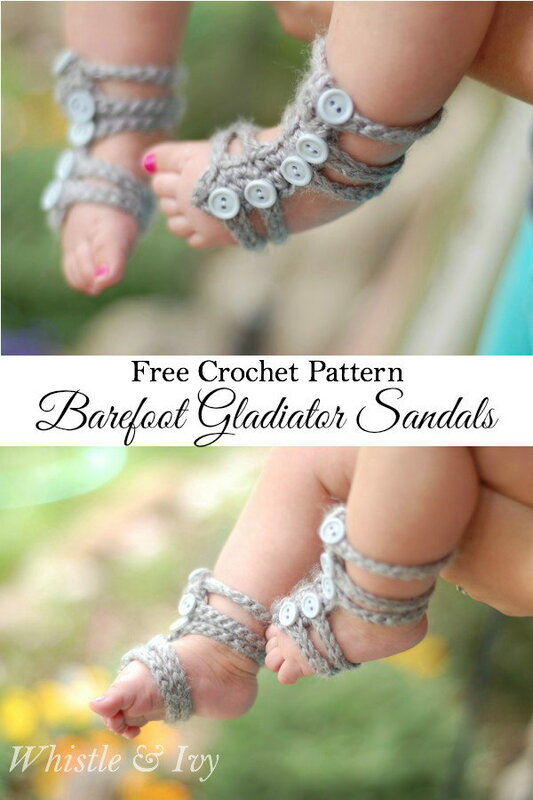 These cute and easy barefoot gladiator sandals for baby are super easy and quick to whip up in several minutes and perfect for spring and summer! Tutorial via whistle and ivy. 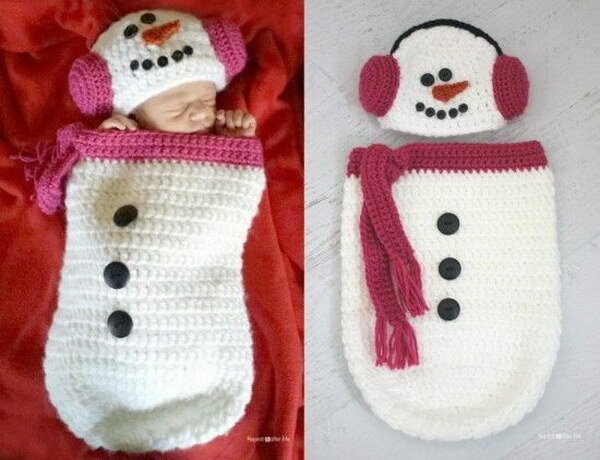 This crochet snowman cocoon together with the matching ear muff hat looks so cute! It would make a perfect Christmas gift for babies! Get the crochet pattern and tutoeial via repeat crafter me. Thank you so much for choosing my On-The-Go Crochet Baby Blanket. I am honored!